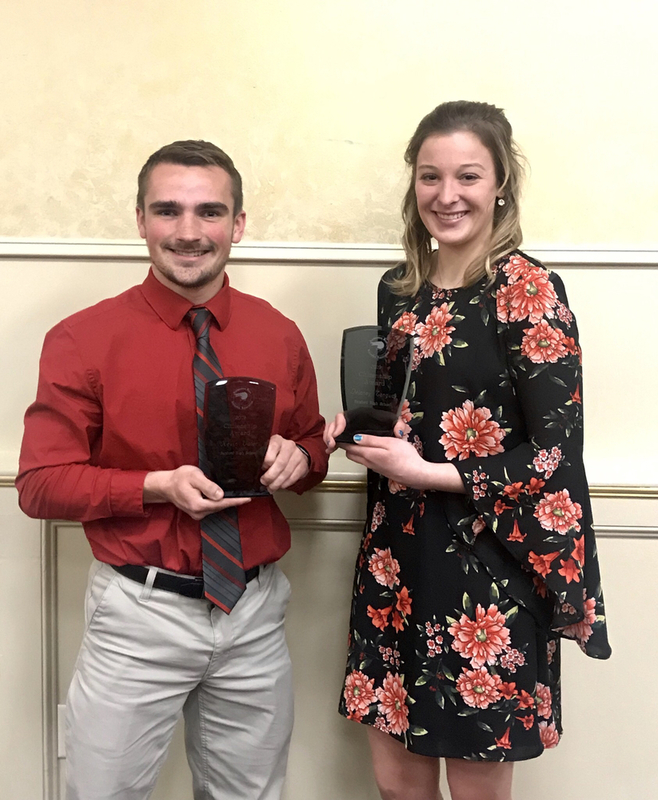 Last night at the Southwestern Maine Activities Association’s Citizenship Awards Banquet, Kevin Voter and Delaney Tanguay brought home the awards for Sanford High School. All 17 of the SMAA’s member schools attended and one senior male and one senior female from each school are awarded. 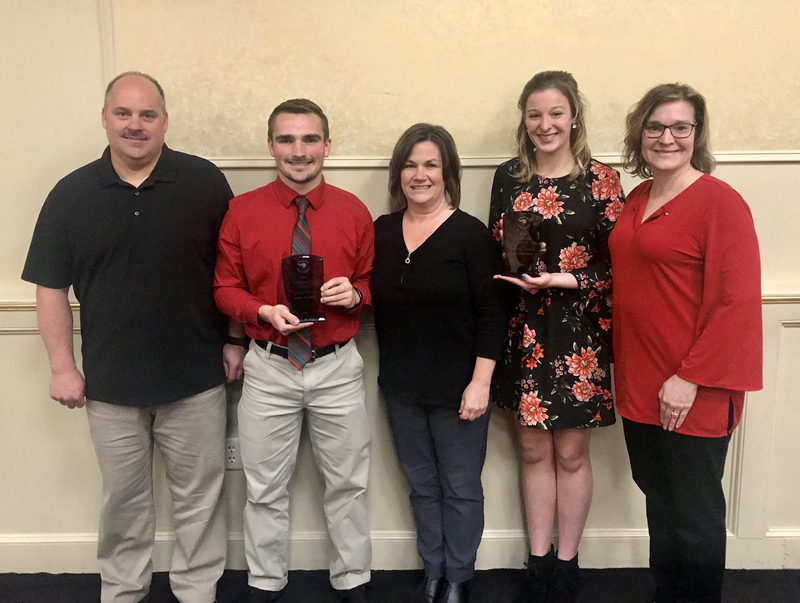 These two individuals should be proud and congratulated for their 4 years of hard work and dedication in school and on the athletic school. Congratulations Delaney and Kevin! !